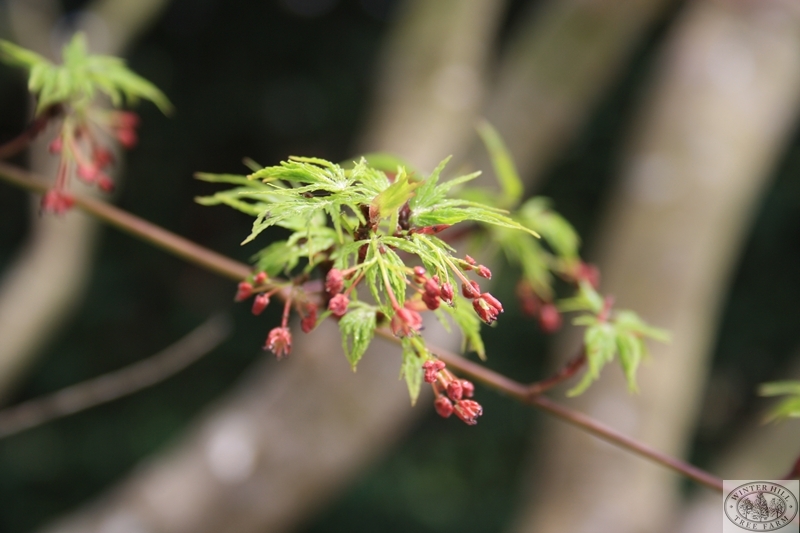 Elegant, deciduous small tree. 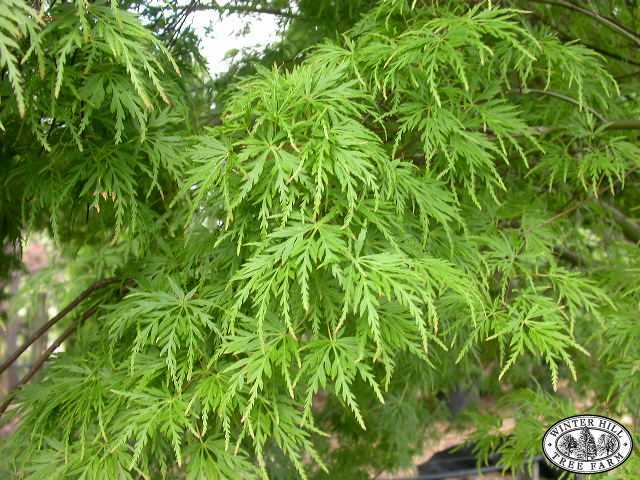 The only upright growing dissectum maple with soft green, lacy foliage which is deeply lobed. Spectacular colour of red, orange & gold in autumn. Prefers rich, moist, well-drained soil in full/filtered sun. Protect from wind.